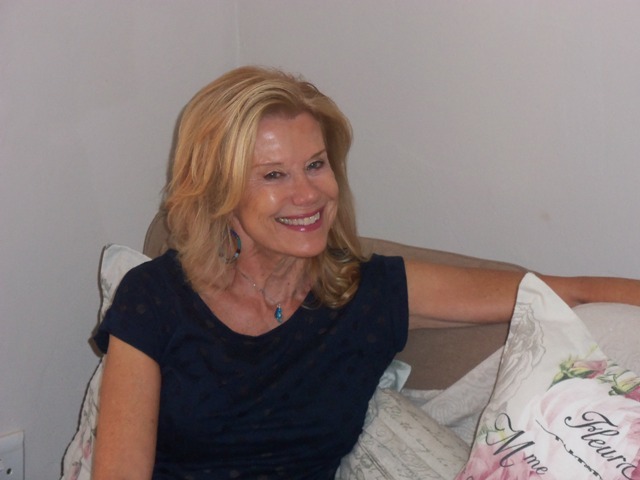 My name is Sonia Marsh, and I just finished my life-changing adventure, with the Peace Corps in a country called, Lesotho, in southern Africa. 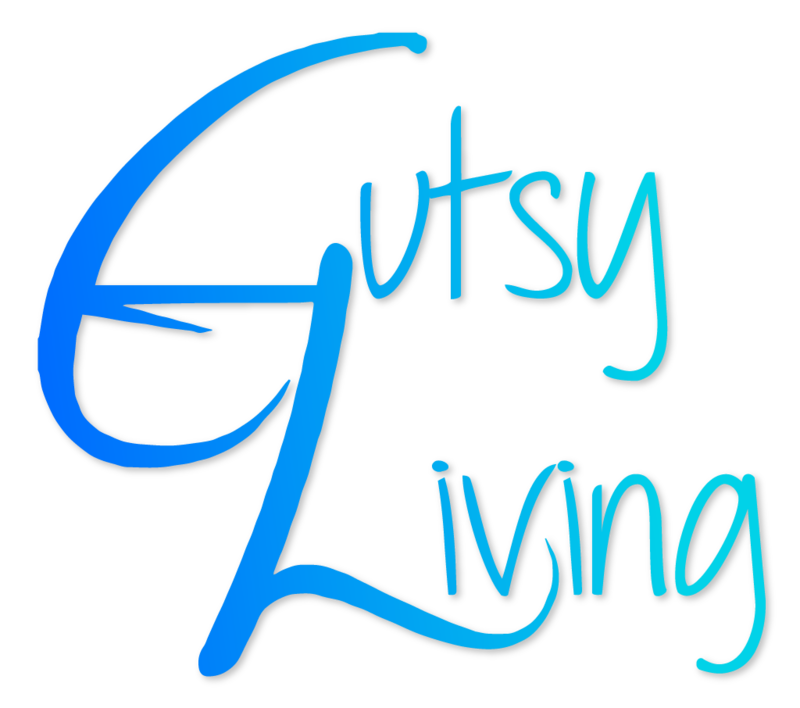 I needed this “Gutsy mid-life, post-divorce, reinvention of self,” adventure. It all started in 2015 when I decided to take the Teaching English to speakers of other languages (TESOL) certificate in Greenwich, London. After that I volunteered teaching adults conversational English in Spain, My next adventure was teaching English to children on the beautiful island of Koh Samui, Thailand, and finally, I practiced in a Kindergartners in California, prior to being shipped off to the Mountain Kingdon of Lesotho in October 2015. 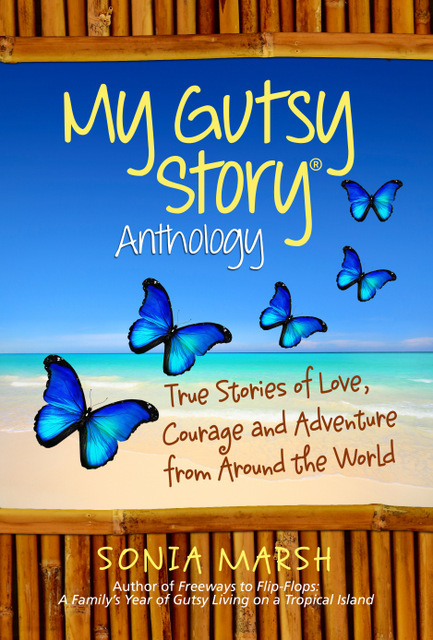 I hope that my stories will entertain, and motivate you to take that leap of faith, and to follow your heart. My secret is to always be open to the next adventure; to keep moving forward, to keep learning, and to adapt to new ways of doing things. I never thought I could learn about myself by helping others. I discovered who I was meant to be by living a simple life in an African, rural village, and as I continue to grow, I realize that life teaches you so much by stepping out of your comfort zone. Now I’m back in Orange County, California, and I continue to network, take classes and meet inspiring people who help me. Life is beautiful when you ask for help. I’ve discovered how wonderful people are, and how many truly care about you. Offer to help others and good things will happen in your life. My adventure started at the age of three months, when my Danish mom and English dad decided to raise me in Nigeria, a country in West Africa. There I grew up with a Great Dane to protect me from the occasional thief who broke into our family’s colonial house outside Lagos. When I was six, we moved to Paris, and three years later, my parents sent me alone on a plane from Paris to Los Angeles to visit my cousins. In those days planes refueled in Greenland and, thirty minutes after takeoff, I looked out the window and noticed smoke and flames from the jet engine closest to me. When the flight attendant’s shaky voice asked me to fasten my seat belt, I thought this was part of the in-flight entertainment. 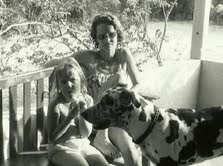 In 1983, I moved from Paris to California to start new life. I was twenty-five and knew I wanted to live in the U.S. and marry an American. At age 13, I was fascinated by NASA astronauts, and fell in love with their rich, deep voices. I knew I would marry an American with an astronaut voice. I met my husband, Duke, in a “gutsy” way: I responded to an ad in a magazine; those were the days before Internet dating sites. And yes, I loved his voice. I’ve lived in Orange County, California since 1983, except for the year we uprooted our family and took our three sons to Belize, Central America. 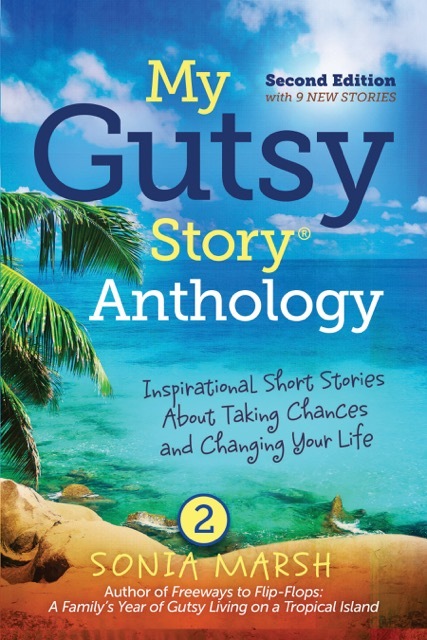 You can find out more on my Gutsy Book page. I wanted my three sons to experience life in another country; to see how other people live with less. I’m happy to say they turned into well-adjusted young men with a global outlook on life. I am living a new chapter in my life. My 28-year-marriage ended, my three sons are all in their twenties. I started my new adventure in 2015, by moving to Greenwich, London, where I passed the Trinity College-TESOL certificate. I applied for the Peace Corps, was rejected, then reapplied the following day. I received my invitation to serve as a primary education teacher in Lesotho, southern Africa. I have 15-months of weekly adventures in Lesotho on my blog posts. I returned to the U.S. on January 17th, 2017, and now have the perfect career, 3-months after serving in Lesotho. I am now embarking on the career of a lifetime as an independent affiliate of Holden Safaris. This is a dream come true as it combines everything I love: travel, adventure, networking, speaking, motivating and inspiring people to discover the wonders of an African Safari, social media, writing, helping with fundraising for wildlife conservation and the education of children in Africa. 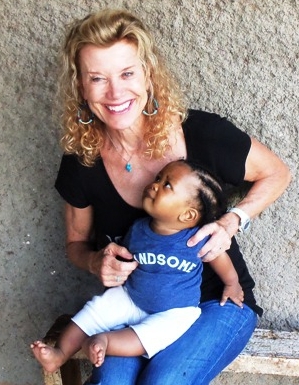 I am fortunate that everything I’ve done in my life has come together in this 3rd chapter of my life, and is bringing me back to Africa, where I was almost born, and lived for the first six years of my life. I do hope you sign up here (by adding your e-mail on the right side of the front landing page) to receive automatic e-mail updates about my new travel adventures in Eastern and Southern Africa. 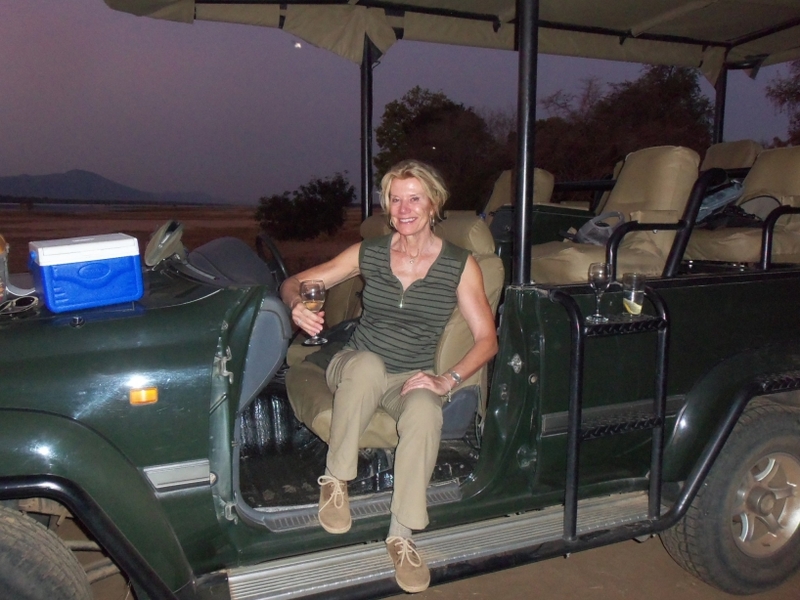 I have added Step off the Beaten Path with Holden Safaris, as my next Gutsy Living mission in life. I’ll describe each lodge with a personal touch, with lots of exciting photos and videos from all the countries I visit, as well as the wildlife I encounter, and of course, fascinating stories about the people and children I meet. Please ask as many questions as you like regarding my blog posts or anything else you would like to find out about African Safaris, and let’s not forget the gorilla trekking in Uganda and Rwanda. I have over 250 YouTube videos. 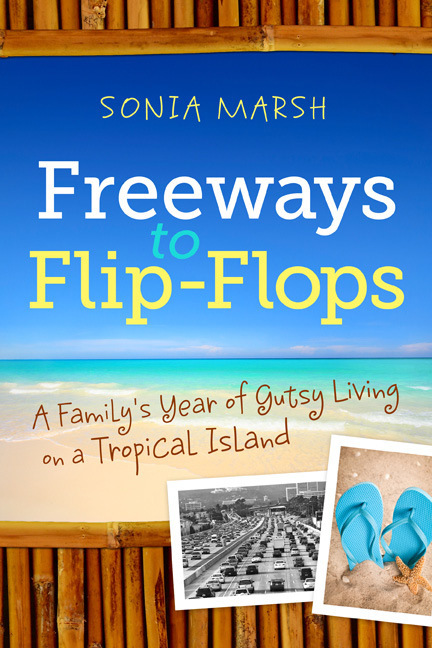 Sonia Marsh, author of the award-winning Freeways to Flip-Flops: A Family’s year of Gutsy Living on a Tropical Island, and the founder and editor of the My Gutsy Story® Anthology series.